Can you ever pray too much to Mary? 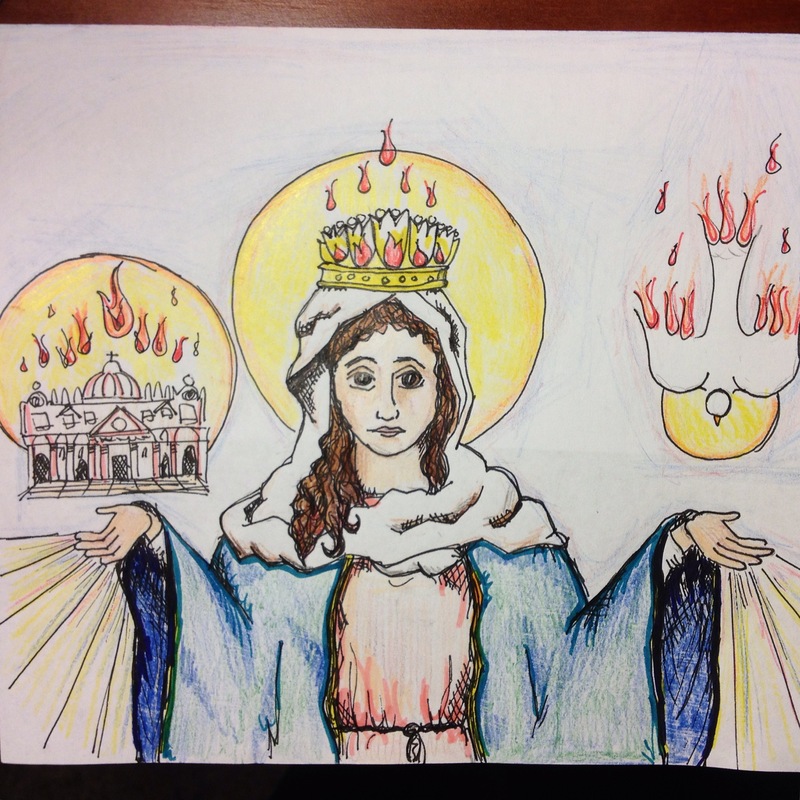 How do I know if I’m worshipping Mary or praying to her for intercession? Does praying to Mary distract from Jesus? And I totally understand – I asked myself these questions a few years ago. Although I was raised in a Catholic and partly latino home, growing up I didn’t think about Mary too much. I knew of her of course, and admired her as Jesus’ Mother. You might say she was a sort of warm, kind presence in the back ground of things, but I can’t say that I had a relationship with her, or that I talked to her much besides an occasional Hail Mary. I don’t even think the notion of having a personal relationship with her even occurred to me until college (when I got to know the Schoenstatt Movement at the UT Catholic Center). So here’s my thoughts on ‘why Mary?’ I’ll give you a 1) personal answer 2) a psychological answer and 3) a few pointers towards a theological answer. And then I’ll share with you my favorite books about Mary! May these thoughts be an inspiration and help for you during these last few weeks of May, the Month of Mary, towards working on your own relationship with her. May your life (and your heart) not go unchanged! The easiest way to say it is that there is a marked before and after in my spiritual life before and after getting to know Mary. Before I surely had a spiritual life, and I was always interested in striving and growing in my faith. But I had kinda reached a plateau, and had begun to struggle with an anxiety that I’d never dealt with before. That’s when (though God’s beautiful providence!) I started to turn more to our Blessed Mother and discover what it meant to invite her into my life. She became my Little Mother, my faithful Educator, and in a way, my Home. By that I mean that she helped me find again my home in God. Mary brought a warmth, security and direction that I’d never known – and she also whipped me into shape! She is not an idle educator, but one who goes right to work. 🙂 Turning to Mary had the effect of accelerating my spiritual growth like nothing I’d ever experienced – kinda like putting rocket fuel in my jetpack. I think a relationship with Mary is an experience that is personal to each one, and totally unique for each one too. 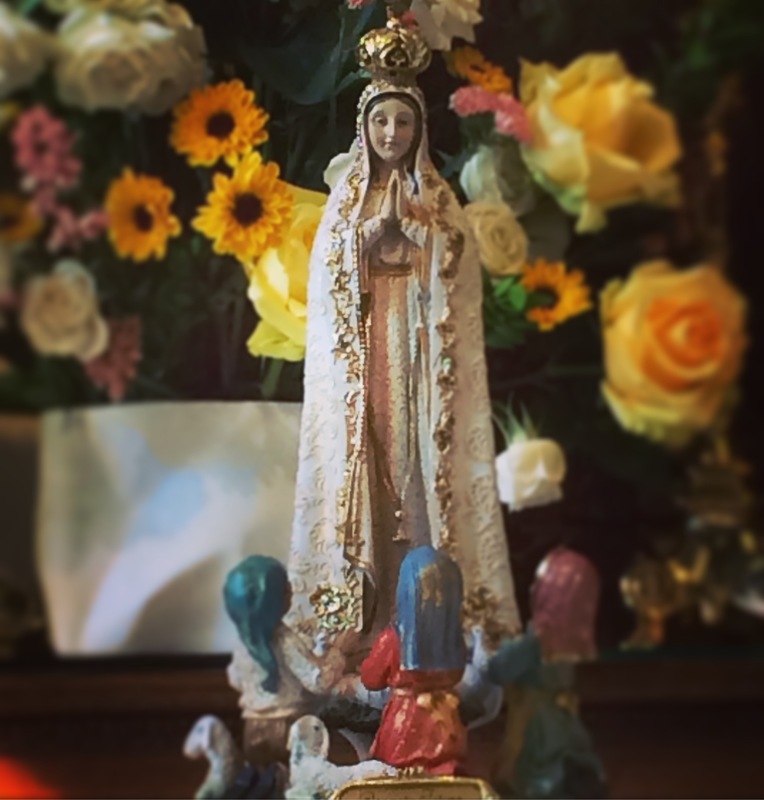 Since that time I’ve seen countless people turn to our Blessed Mother and have seen countless lives transform. Each story is unique – what attracted them to her, what their relationship looked like, etc. But each one would tell you that their life is different – that Mary made a difference. My invitation to you is…try it out. What have you got to lose? And perhaps you and Mary are already tight – but we can always grow in any relationship, right? I heard a priest say that the other day that our society has already lost fathers and fatherhood in a large way, and that it’s in danger of losing real motherhood too – and we can’t let that happen. Arguing the truth of that statement goes beyond the point of this blog – but it did make me think – mothers are the one who always connect the child to the father, right? In many ways, it is part of the mother’s mission to secure the place of the father. For example, The mother is the one who feels the child move in her womb and takes her husband’s hand, saying- See, feel here! The baby is kicking! There is something biological about moms being the initial connection between fathers and their children. And babies need them both – mother and father! Something will always be missing in a child’s life if she doesn’t know each one, mother and father. So too we can take this natural example and apply to the supernatural world. As Pope Francis has said on more than one occasion, ““We are a people with a Mother; we are not orphans!” (Jan 2, 2017). And this Mother always, always shows us the way the Father, to her Son, through the grace of the Spirit of which is full. I think Mary makes another psychological difference in our faith lives – she secures the feminine aspect of Christian spirituality, and that is needed as much for women as for men. It’s just not the same without her. I’ve seen it countless times – for women, Mary becomes the ideal to reach for, the friend to sit with, the Lady whom she loves and serves, the Mother with whom she can be real. For men, Mary becomes the Queen to fight for, the Lady who teaches them about the dignity of their sonship, the Mother who raises them to be strong and courageous. For further reading…my favorite books on Mary! 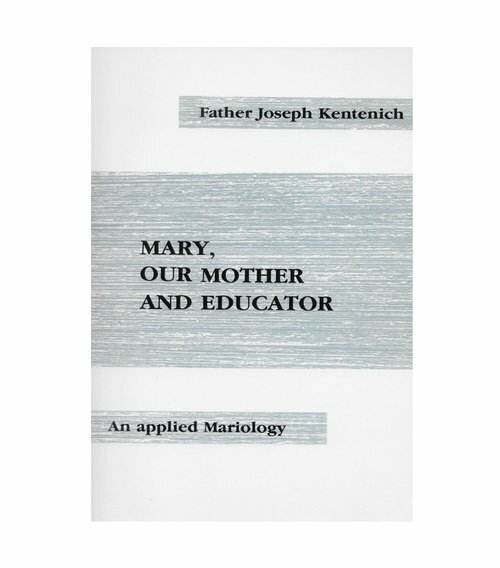 A formative book: Anything by Fr Joseph Kentenich. You can sometimes find a book or 2 online, but your best bet is to visit or call your nearest Schoenstatt Shrine. The Austin Shrine has a pretty well stocked book shelf, and the San Antonio Shrine now has their bookstore online. 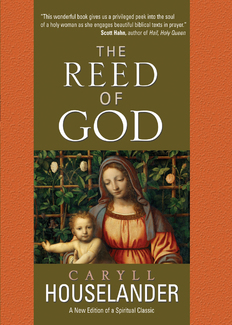 A contemplative book: The Reed of God by Caryll Houselander. This is one of the very first books I read as a young adult about the Blessed Mother, full of deep metaphors about who Mary is. It reads like poetry, and is a beautiful book to read with a prayerful spirit. 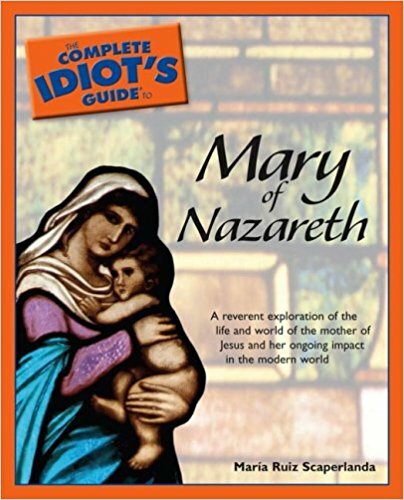 An educational book: The Complete Idiot’s Guide To Mary Of Nazareth by Maria Ruiz Scaperlanda. This is a great start placing for all your basic questions about the woman who was (and is) the Mother of God. And it happens to be written by a very dear friend of mine, Maria Ruiz Scaperlanda! 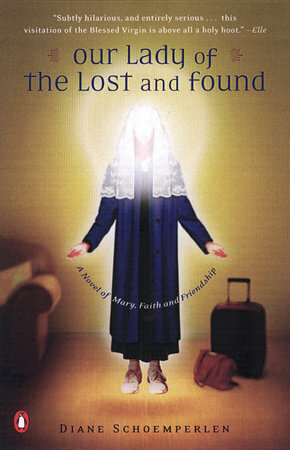 And one just for fun: Our Lady of the Lost and Found by Diane Schoemperlen. This one is just plain fun – I’d never heard of anyone talk about Mary like this. It’s really a delightful tale, and although fictional, some of these stories and images have really stayed with me and shaped the way I think about Mary. 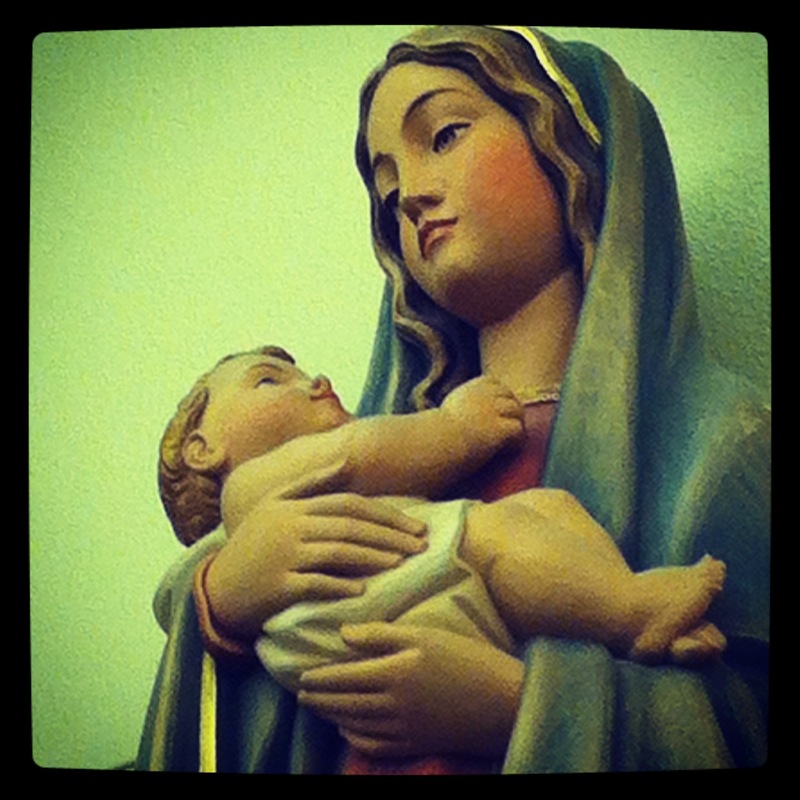 And if that’s not enough, here’s a few of my past blogs on the Blessed Mother too! A blessed Month of Mary to you all!